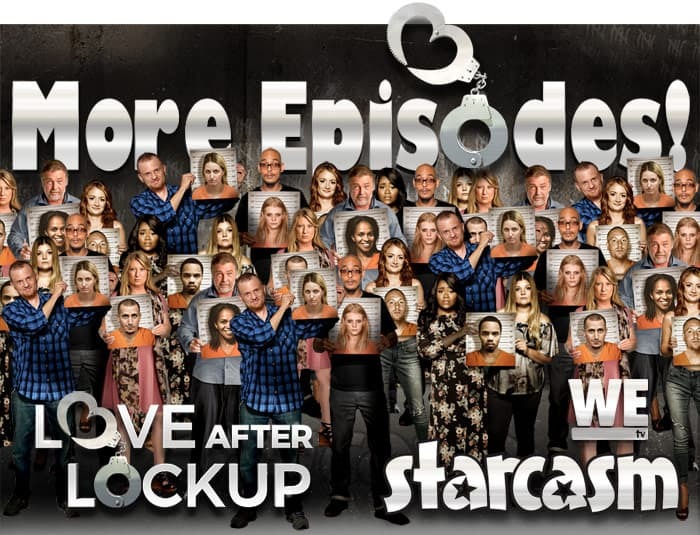 Sharp Productions looks to be following the successful formula from their extremely popular 90 Day Fiance franchise as the production company will be launching a Happily Ever After type spin-off of their prison romance reality series Love After Lockup! 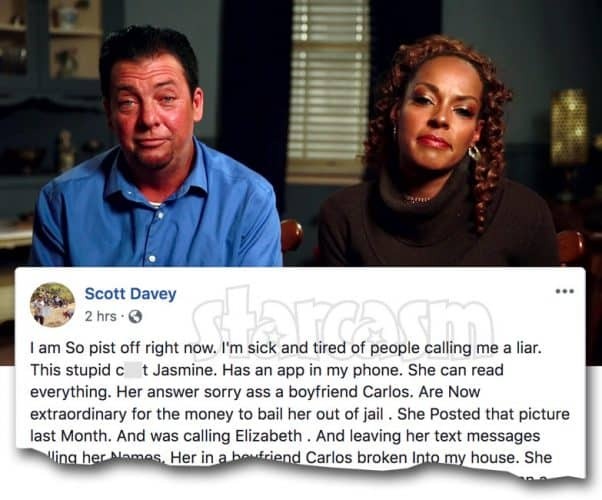 LOVE AFTER LOCKUP Scott says gf Jasmine trying to extort him, stole his phone, etc. The Love After Lockup Season 2 finale had a lot of huge surprises, but perhaps none any bigger than Lizzie’s prison sugar daddy Scott Davey moving on with a woman named Jasmine that seemed smart, funny, and really into Scott! Unfortunately, it looks as though Scott was just getting played again — perhaps even worse than he was with Lizzie. 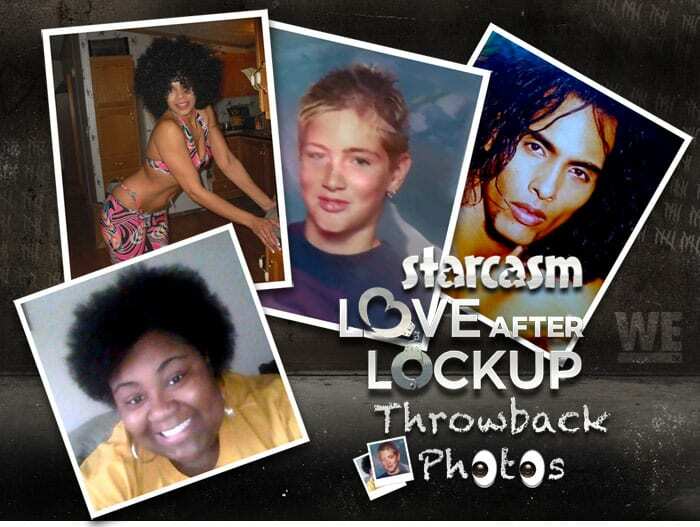 Love After Lockup throwback photos for Brittany, Clint, Lizzie, Marcelino, Megan, Matt, and more! Digging up all the interesting background stories on the cast of a prison romance reality series like Love After Lockup is pretty much a full-time job, but I thought I might take a break from all the criminal histories, previous marriages, secret children, and Little Debbie snack cake trailer crashes so that I could share a collection of throwback photos from the AMAZINGLY diverse and unique cast of Season 2. 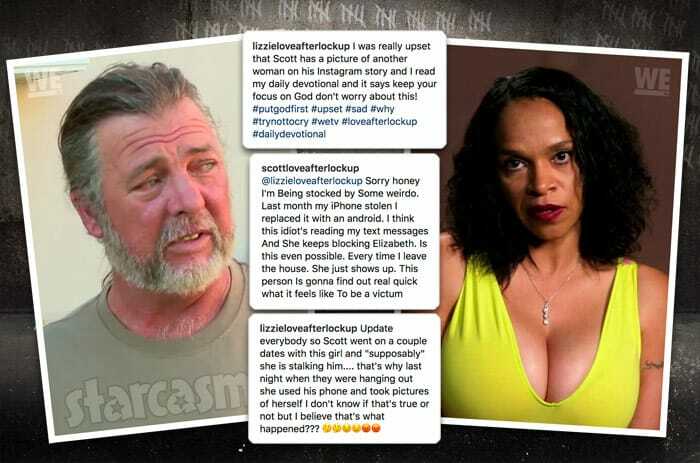 The tensions are running high between Love After Lockup lovebirds Scott and Lizzie after a photo of a mystery woman popped up on Scott's Instagram story. See the photo and get all caught up on the drama from Lizzie, Scott, and Lizzie's daughter Jazmyne! How much money do the Love After Lockup cast members make? 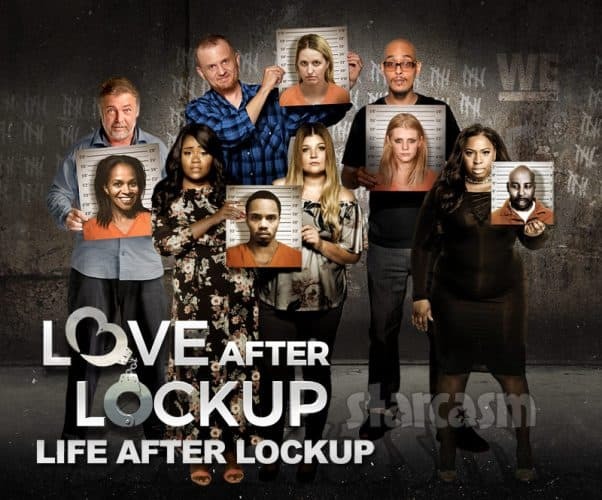 Given the concept of the show WE tv's extremely popular prison romance reality series Love After Lockup, the cast members are often subjected to an inordinate amount of negativity and ridicule from fans. So, what is the price for that kind of exposure? How much money do the Love After Lockup cast member make? For those viewers who simply cannot get enough of television's "guiltiest pleasure," WE tv has got some great news: the network has just announced that they have extended the second season of their popular prison romance reality series Love After Lockup with ten additional episodes! We've done so many posts about Love After Lockup that our category for the show is often referred to as a rabbit hole on social media. Unfortunately, with an "Evuhdense Binder" so large, some of the interesting facts can become buried or forgotten. 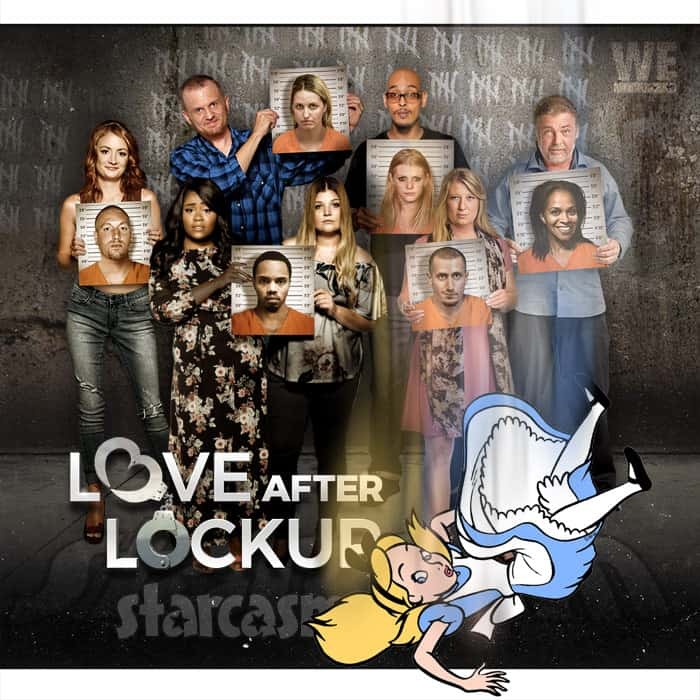 So, I thought I might put together a comprehensive Love After Lockup Starcasm Rabbit Hole Table Of Contents of sorts to help guide you through this fantastical world of felony convictions, previous marriages, unknown children, and Little Debbie snack cake trailer crashes! We've known that there was a Love After Lockup "Where Are They Now?" special in the works for months, and we finally have an air date and time! PLUS, we have an extended preview of Season 2, including Scott and Lizzie!